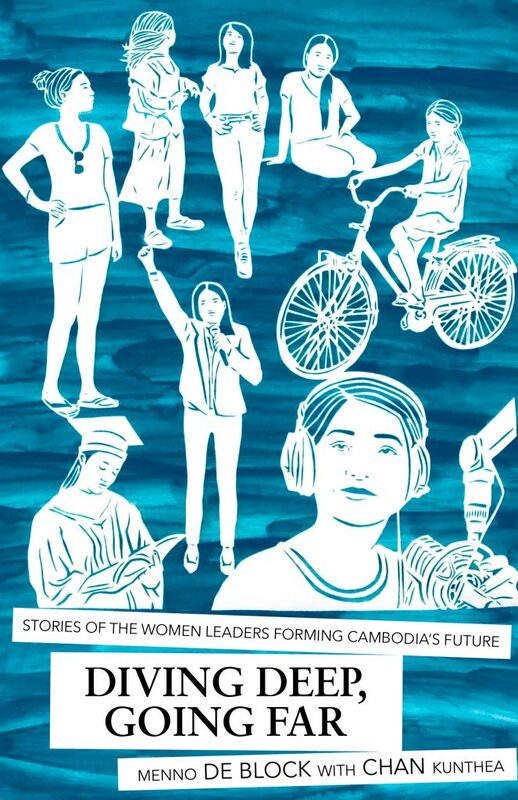 Written by Menno de Block, a Dutch native, and Kunthea Chan, a Cambodian feminist, the book began as interviews with 25 young women. DW spoke to the authors about how the interviews became a novel. DW: What made you write “Diving Deep, Going Far”? 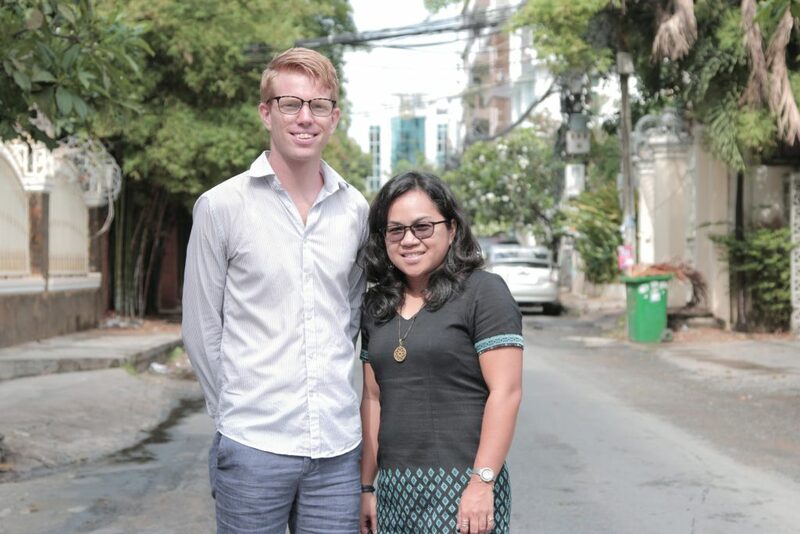 Menno de Block: One of the reasons I came to Cambodia four years ago was to work with people who fight for a better future, for example in the social enterprise sector. What I found was that the people who inspired me the most were all young women. At the same time, when I talked to them, they often told me that they thought there are too few visible female role models in Cambodia. Eventually, these things made me decide to write a book about their stories. Kunthea Chan: There are three reasons why I want to do so. One, there aren’t many documents or books about women. 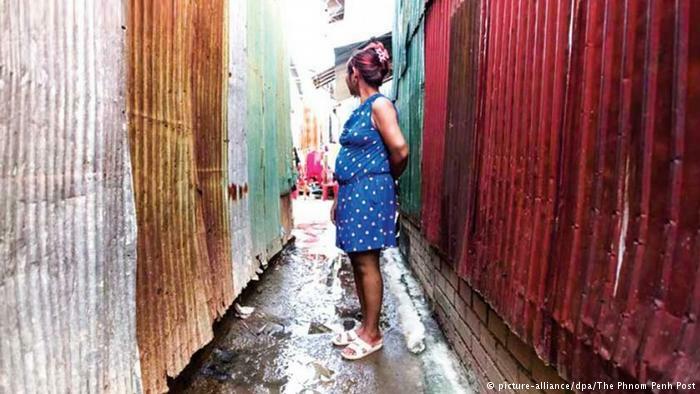 This is not only in Cambodia, around the world, women’s experiences’ are rarely documented and known because the role of men is more recognized in society. Two, mostly when we talk about “leadership”, we focus on high-level roles such as the leaders of an organization, ministers, members of parliament, the CEOs of private companies. We rarely value the leadership of a young girl struggling against the norm and stereotypes and society to get what she wants. Instead, often such girls are blamed for not being “good girls”. Three, when other women become aware of the struggle and journey of others, it helps them to realize that they are not alone on their journey and to be inspired to continue their struggle. Menno de Block: The book started with interviews of over 25 young women (between 20 and 36), as well as with a few older women and a few young men. One of my first interviewees was Chan Kunthea, whom I then asked to join me. Originally, the book was intended to be written more in a “documentary” style, but eventually we decided to turn it into a novel. The main reason for this was that it’s hard for a reader to identify with 25 different characters. We thought it would be more inspiring as a novel with fewer characters that the reader can really connect with. Kunthea Chan: We worked together to identify who we should interview and why. We did many of the interviews together, developed the content of book and discussed the book cover design. There has been some criticism of the fact that you’re a Western male, Menno, writing from the perspective of a Cambodian woman. How would you respond to this? Menno de Block: I didn’t write this book alone and I couldn’t have. Writing and editing this book was an exercise in recognizing my limitations and asking for help where it was needed. Being a Western male was obviously a major limitation. Fortunately, Kunthea, my content editor and my fiancée Allison, each helped to make significant changes where they were needed. Thanks to our combined efforts, I believe we can confidently say that the book accurately reflects the stories of the women we decided to write about, and people’s first reactions seem to confirm that. I like this quote because we are all living in a society that tells us what to do and how to behave, not to do what we like and be who we are. Especially women, there are so many ways of limiting what they want to do, so many forms of violence, discrimination and exploitation. To oppose these, we as women need to challenge perceptions and stereotypes and use the power within us. How has the book changed your lives? For me, the purpose of the book is to help people, women and the younger generation to better understand how we are all trapped in society, where inequality is everywhere, especially between men and women. And to inspire them to reflect on their own lives and feel that “we are not alone”. Menno de Block: Writing this book has given me a much better understanding of the realities people, especially women, in Cambodia face. This has been a very rewarding experience, as it is often hard to get a deep understanding of the lives of people in a foreign country with a very different culture, even if we live there for many years. What is your outlook on the future of women’s rights and female empowerment in Cambodia? Kunthea Chan: Through my experiences, I can say that women’s rights and empowerment in Cambodia is slowly progressing compared to 10 years ago. Cambodian society, especially men, still looks at women’s rights and empowerment as women’s issues. They have to understand that the system of power and patriarchy is problematic and affects everyone, not only women. Progressive and radical Cambodian women always get negative reactions from society (from all of us, not only men) when they challenge the status quo, questioning norms and culture and taboos. The invisible power inside is is so strong that even people who claim to be working to promote women’s rights still struggle to overcome deep ingrained ideas. “Diving Deep, Going Far” costs $15 and is available in book stores across Cambodia and on amazon.com/dp/B07D5X8KK4. 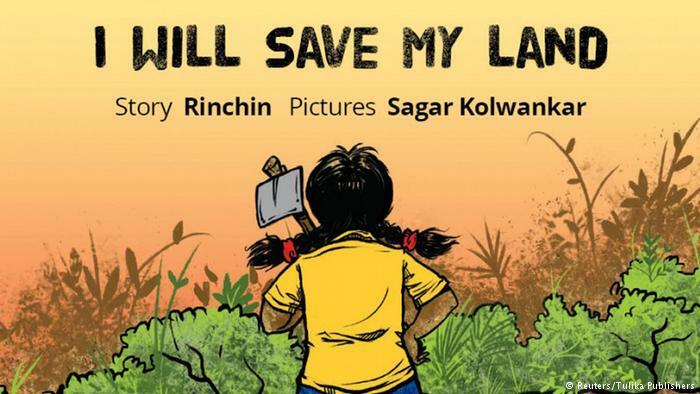 10% of the book’s proceeds go to projects supporting female leadership in Cambodia.